VARIETALS: Cornicabra, Picual and Arbequino. 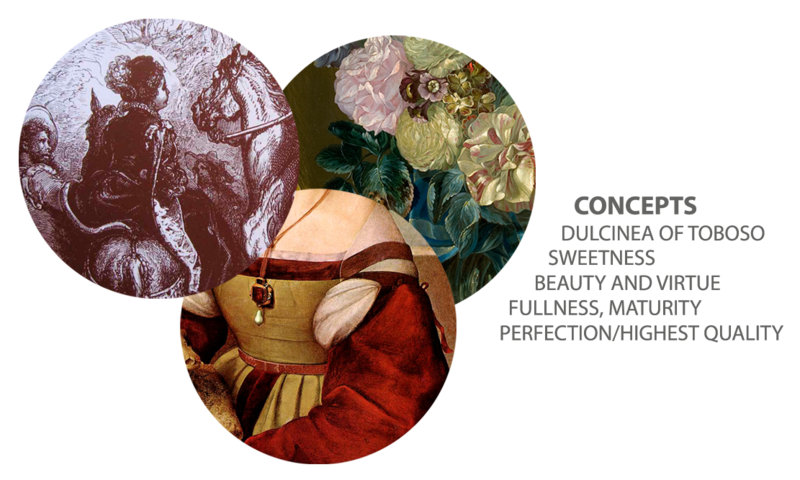 Premium quality coupage extra virgin olive oil, made from the first olives, harvested while still green which makes for enriched organoleptic properties. 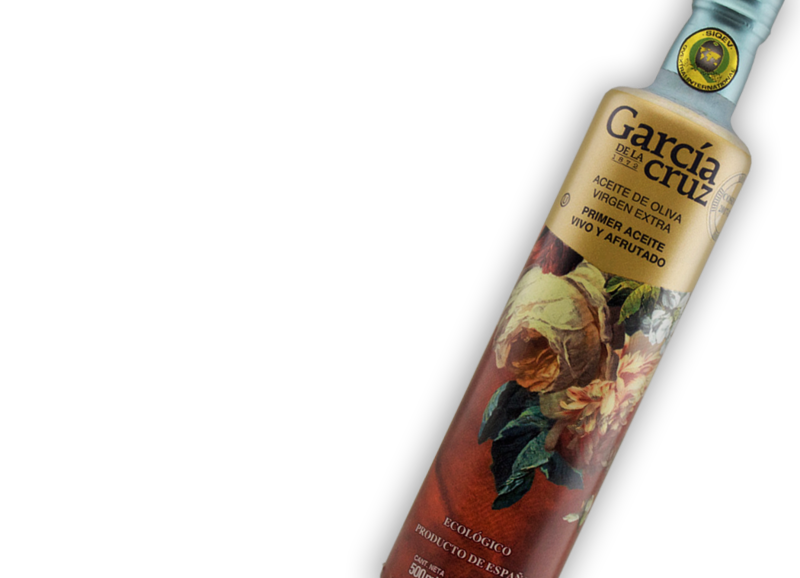 It is an olive oil rich in natural antioxidants and vitamins. An oil with body, fragrant and aromatic with clear tones of freshly cut grass, slightly bitter and astringent but well balanced. Aftertaste of tomato, freshly cut grass and almond. Ideal for toasts and all types of salads. Perfect in pastas and rice. 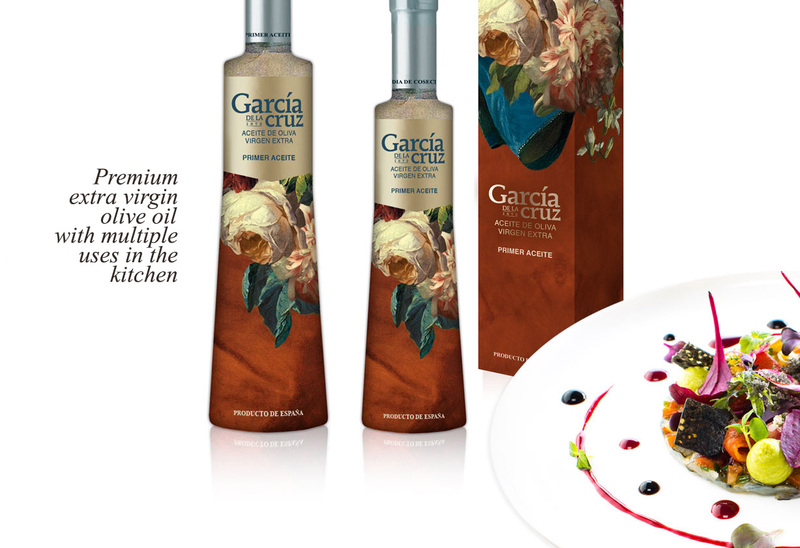 Taste intensifier in carpaccios, tartares and tataki. Available in various capacities: 500 ml, 200 ml. 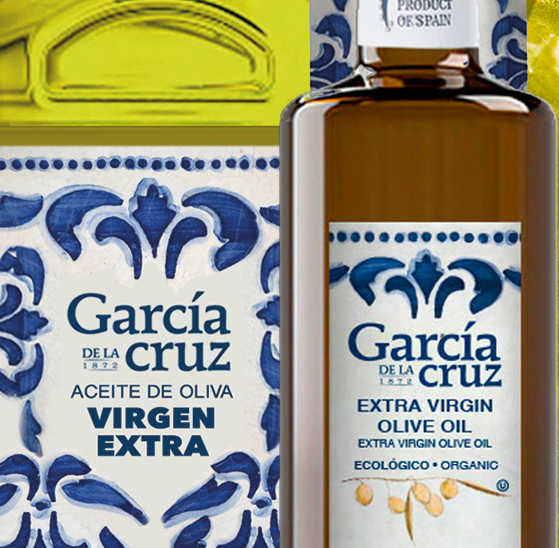 “Garcia de la Cruz is a brand with a long history, a history of 5 generations working in the cultivation and elaboration of a” great extra virgin olive oil”. 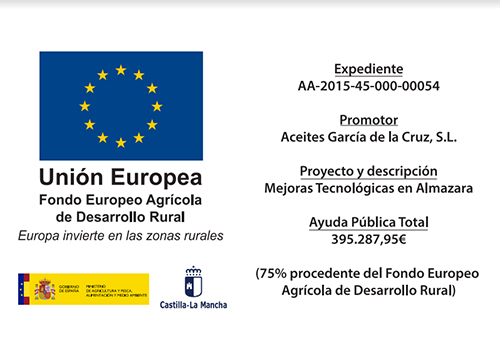 A product of centuries-old olive trees on the lands of Castile. The first day of the harvest brings together all the essence and knowledge of so many years of work and dedication. The result is a product of premium quality: its bright green color reflects the beauty and fullness of the fruit at the time of its harvest, and its aromas and flavor, perfection in the elaboration.